Chief Imam is a de facto title for the highest Muslim religious authority in Ghana. 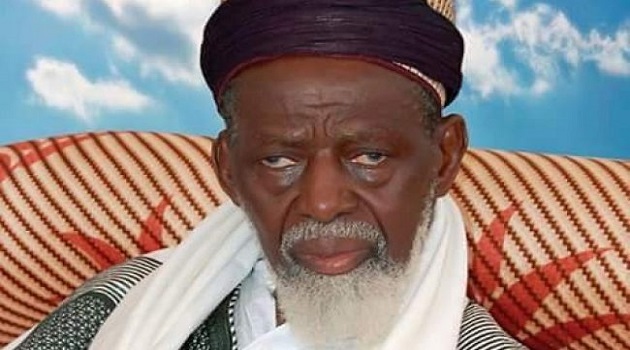 However, Chief Imam Nuhu Sharabutu condemned the attack. 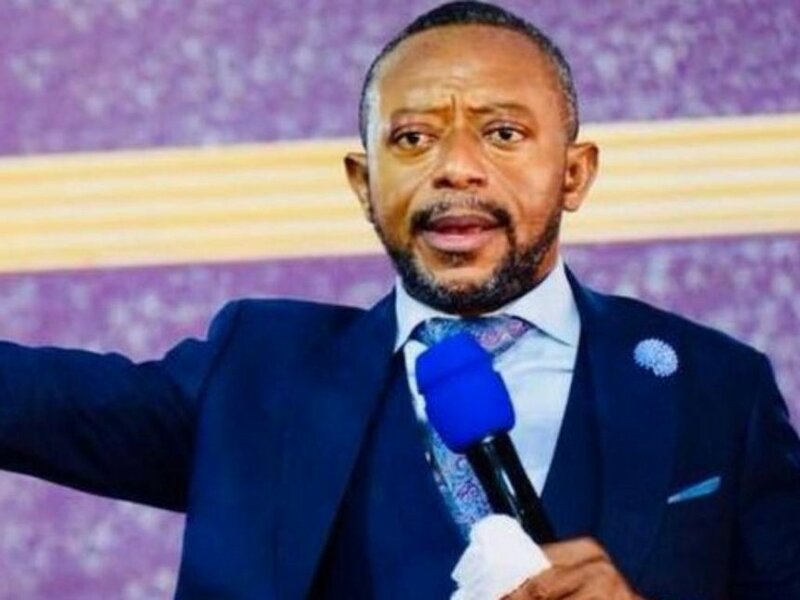 He appealed for calm, saying those incensed by the prophecy should forgive the pastor, who is one of the most charismatic church leaders in Ghana. Critics poked fun at him after Mr Trump won. The prophecy was later deleted from his Facebook page.